Lots to do today getting things ready for the Giant Mo-Bot Party tonight, so I shall let Drunk LEGO Santa pretty much speak for himself. Awww! 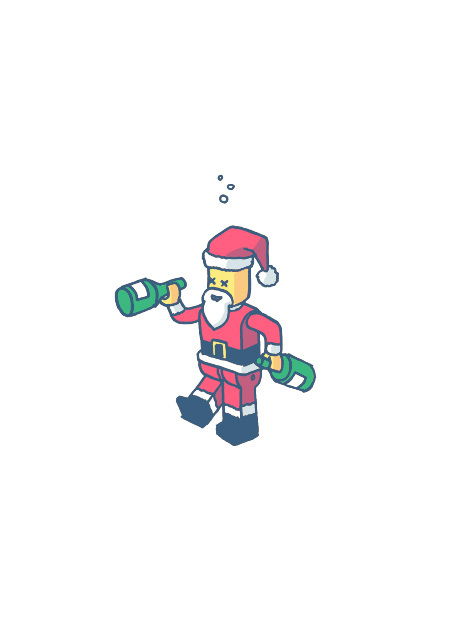 Sweet drunk Lego Santa!